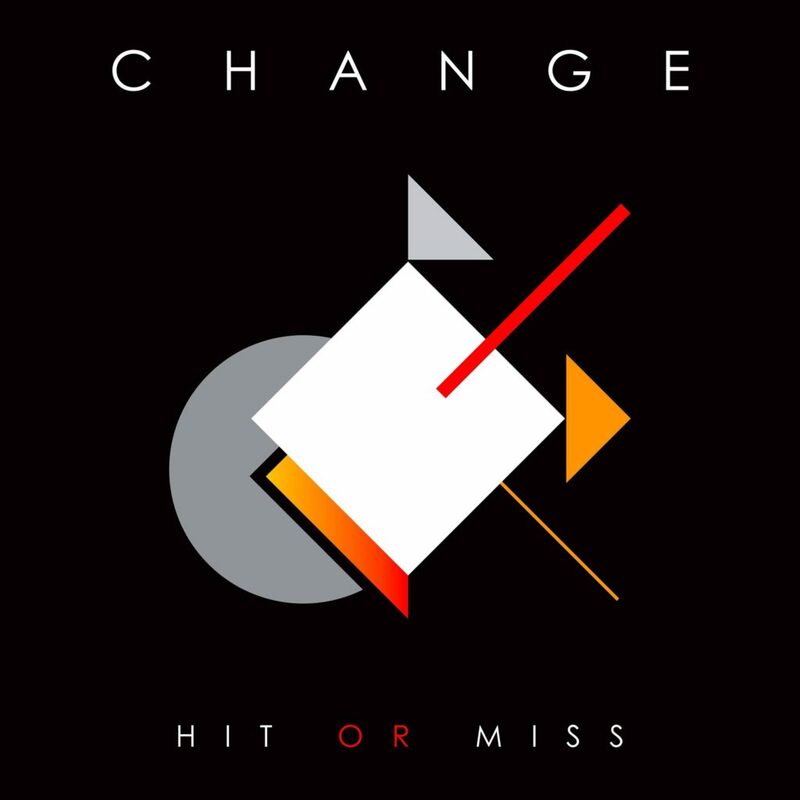 Legendary R&B Group Change Returns with New Single “Hit or Miss” | LISTEN! If those who have tracked the career of the brilliant soulman, Luther Vandross, his breakthrough performance was as the featured lead vocalist for The Glow of Love, by the European based band, Change. That year was 1980 and Change, originally purposed to be a collective of studio musicians, moved forward towards six successful R&B CD’s thru the mid-eighties – several of which charted in the top twenty. They somehow managed to survive countless line-up changes (no pun), but their road would come to an end, until a brief return in 2010. Now into 2018, After 33 years comes the album “Love 4 Love” a masterpiece project containing 9 brand-new compositions (coming in Sept. 2018), such as their first single, “Hit or Miss.” The new CD is produced by Change alumni Davide Romani and Mauro Malavasi (who co-wrote The Glow of Love), and is joined by popular international vocalist, Tanya Michelle Smith & special guest musician on guitar … Maurizio “Sangy” Sangineto from “Firefly”.